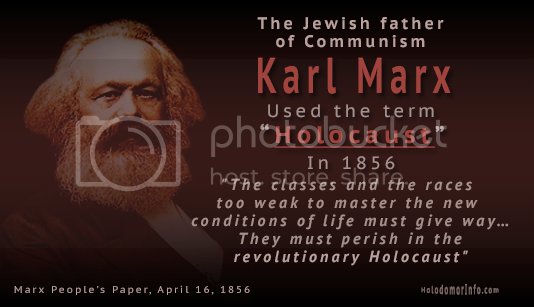 Bavarian Soviet Republic (German: Bayerische Räterepublik) was the attempt to seize Bavaria and establish a communist state while the November criminals were inaugurating the Jewish Weimar Republic. 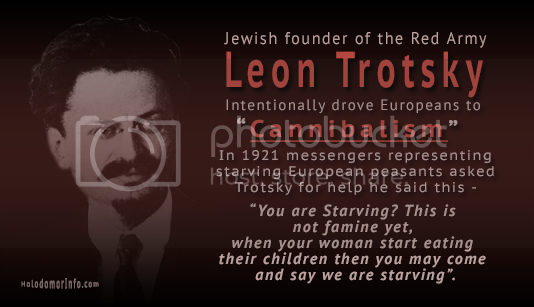 On 6th April 1919, a ‘soviet’ republic was formally proclaimed and was ruled by Marxist Ernst Toller, and anarchists like Gustav Landauer, and Erich Mühsam. 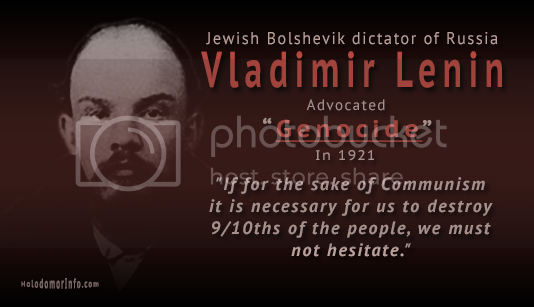 It lasted 6 days and on Sunday, 12th April 1919, the Communist Party seized power, with Eugen Leviné as their leader. 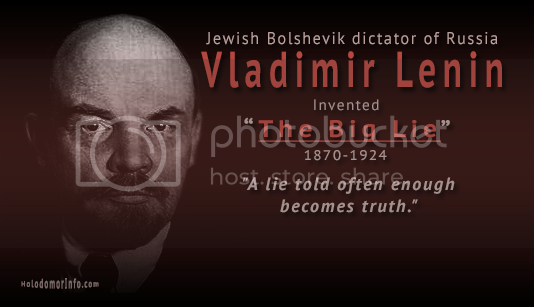 Leviné began to enact communist ‘reforms’, this included forming a “Red Army“, seizing cash and food supplies, and expropriating luxurious apartments. This finally ended on 3rd May 1919 when the German army and Freikorps entered Munich and defeated the Communists. 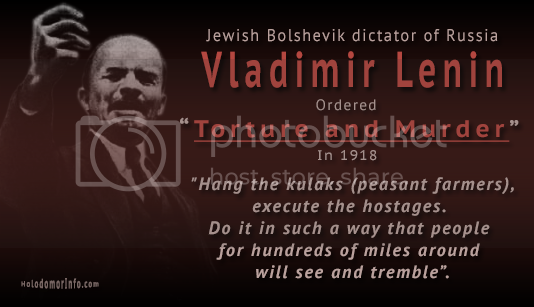 While Leviné was condemned to death and shot by firing squad this was merely a distraction for Germany was already well under the control of the Jewish Weimar Republic.